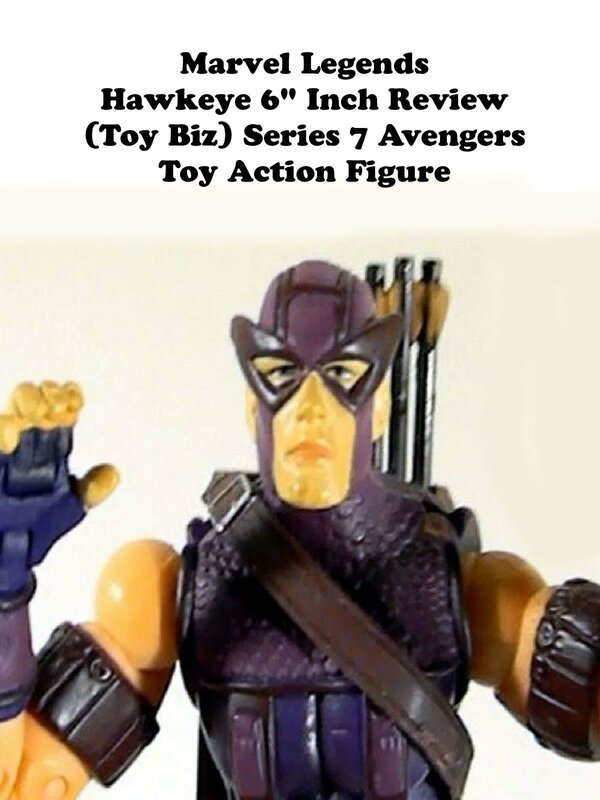 This is a Marvel Legends Hawkeye 6" inch action figure toy review. It was made by Toy Biz and part of series 7. There was a glider bike not shown in this review. And this is a fantastic Hawkeye action figure. He is a longtime Avenger and this is his comic book costume. After this video was made later on Hasbro did make a version in this costume but the arm detailing is not as accurate or good.